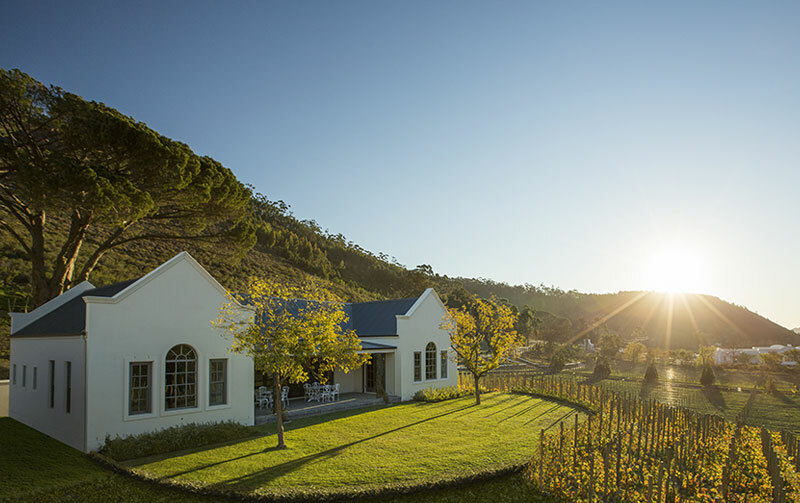 The winelands, situated below the spectacular Boland Mountains only 50 minutes from the city, boast the internationally acclaimed vineyards of Stellenbosch, Paarl and Franschhoek on the Western Cape. 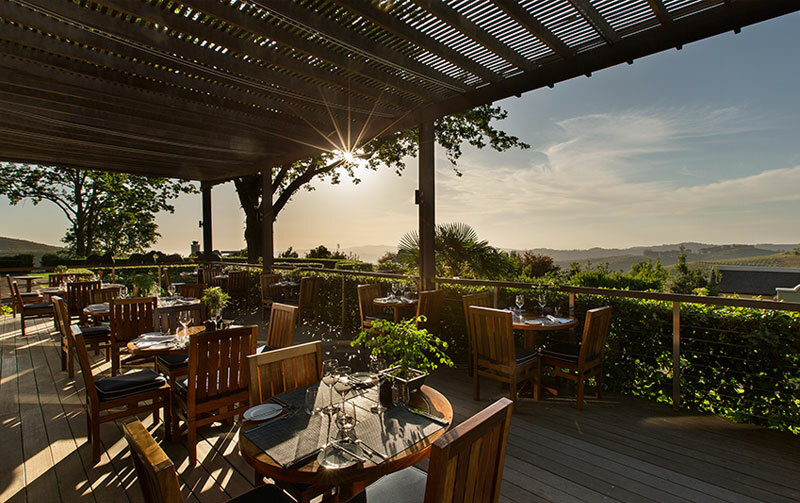 Explore the university town of Stellenbosch, the oldest town in South Africa after Cape Town, undoubtedly the most scenic and historically-preserved town in Southern Africa. Oak-lined streets next to water furrows compliment the many fine examples of elegant Cape Dutch, Victorian and Georgian architecture – all part of this unique “Town of Oaks”. Let us craft the perfect Winelands experience for you.